Going through a provincial budget is no small task, which is why CBC London did for you. Here is what the London region is getting from the Progressive Conservative government's 2019 spring budget. Ontario's latest financial blueprint was presented Thursday at Queen's Park, promising to bring a province awash in red ink back to balance within five years. 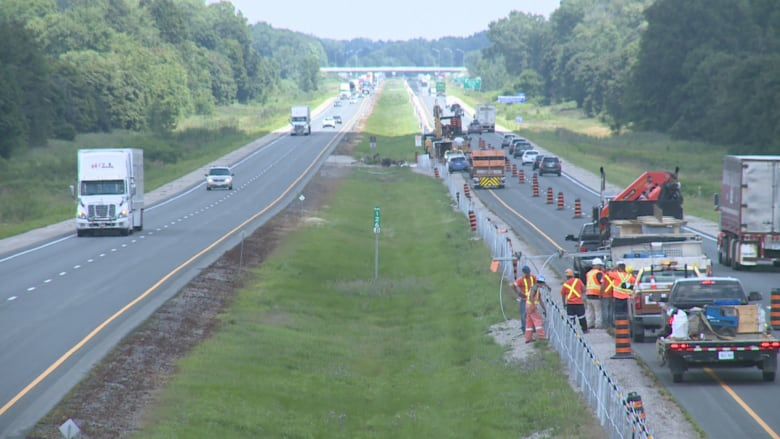 Among the improvements announced in Thursday's budget were safety improvements to the notorious "Carnage Alley", a 128-kilometre stretch of Highway 401 from London west to Tilbury, which will be widened from four lanes to six. Ontario's Minister of Transportation Jeff Yurek says the project will include concrete barriers. "We're following through on our commitment to make sure the barriers are in place and you do that when you're widening the highway from 4 lanes to 6 lanes...The environmental assessment will be commencing shortly," said Yurek on CBC Radio's Afternoon Drive. The Progressive Conservative government has pledged to hire "more correction officer graduates" and "enhance security" at London's Elgin-Middlesex Detention Centre. 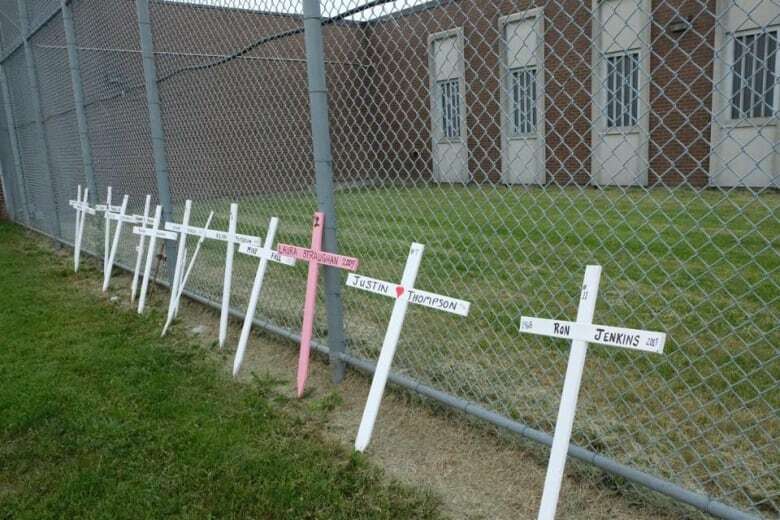 The jail has been described as one of "Ontario's worst," where 14 inmates have died over the last decade, a number of them from apparent drug overdoses. While Toronto is getting six new subway lines, the province has turned off the financial tap when it comes to paying for a future high-speed rail link between London and Toronto, saying funding has been put on "pause." 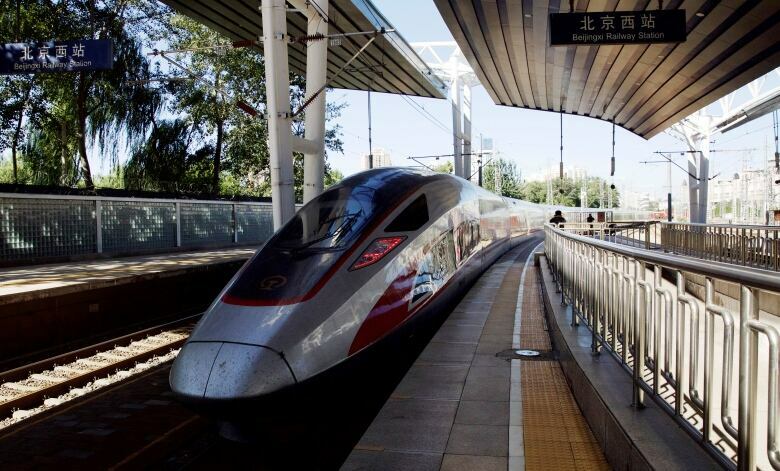 Ontario announced Thursday that it is instead "actively exploring opportunities to enhance the train speeds and service levels on existing railway corridors," as well as inter-city bus services in the region. The government says it will introduce a transportation plan for southwestern Ontario in the fall of 2019. 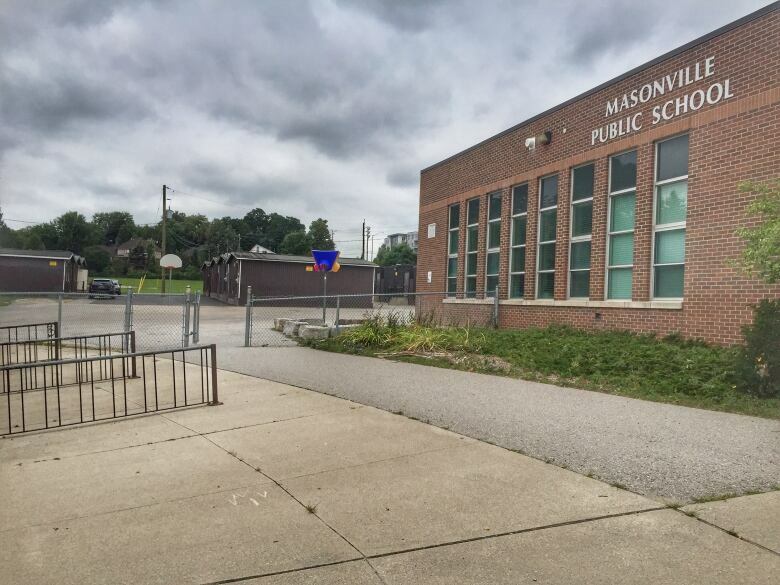 The Progressive Conservatives confirmed in Thursday's budget that the students at Masonville Public School will get a little bit more elbow room by allowing it to serve 253 more students. The 500 or so students who attend have been packed in cheek-by-jowl for months, with the school having to use 11 portables just to accommodate the number of kids. Similarly, the province confirmed a commitment for an expansion at St. Bernadette Catholic Elementary School in London, allowing it to create room for 69 more students.